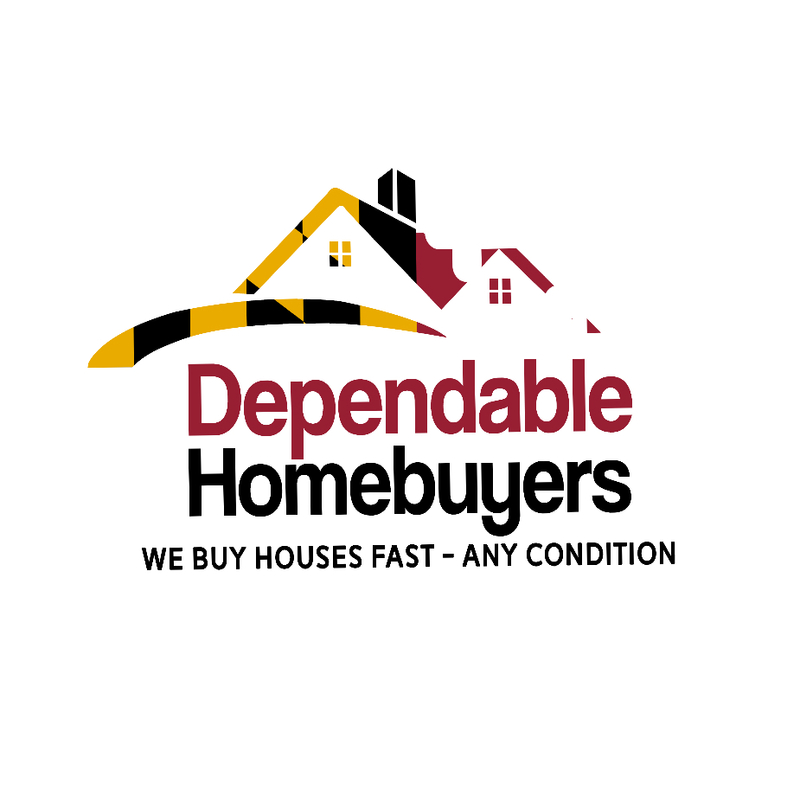 Baltimore based real estate company Dependable Homebuyers strongly advises homeowners to sell their properties during spring. If anyone wants to sell a residential property, no time is better than the period between March and June. Springtime is the most happening season for the real estate industry. This is not only true for Baltimore and across Maryland but most states in the country. There are many studies that have revealed the reasons why more people buy homes during spring. Most people find the season more comfortable to go around cities or towns to view multiple properties. It is easier to take time off. Families have fewer chores since children get some time off from school. Those who plan to move to another city or distant enough from their present resident that warrants changing schools of kids find spring to be the best time. It is simple to have a child begin a school year at the new place. People also like viewing and touring houses in spring. It is the time when gardens are at their blossoming best, flowers bloom and the surrounding is much greener. Lawns look spectacular during spring. Like the average buyer, founder and owner Evan Roberts and his team also purchase more homes through the spring season. Dependable Homebuyers invests in properties throughout the year but they are more aggressively looking for houses in these months. The company has a standard process of viewing and inspecting a property within a day or two of the first communication when an owner or seller expresses their intent to sell. The viewing and inspection are followed up with a purchase offer. Most property owners get the cash offer in twenty four to forty eight hours. The entire sale can be expedited and completed in just one week. Homeowners are not obligated to sell immediately but those who want a quick sale can definitely explore a real option. It is nearly impossible to sell a house in a week or even a month through a realtor. Dependable Homebuyers has made this possible with its unique approach. For more information about their services visit their website at https://baltimoredependablehomebuyers.blogspot.com. Owners of residential properties in Baltimore who are unable to sell their houses due to some problem or the other can conveniently dispose their assets to Dependable Homebuyers. The real estate investment firm does not reject properties owing to its location or condition. There is no need to repair any problem. Upgrades or any kind of renovation is also unnecessary. Evan Roberts and his team buy all types of houses in any location and in any condition. 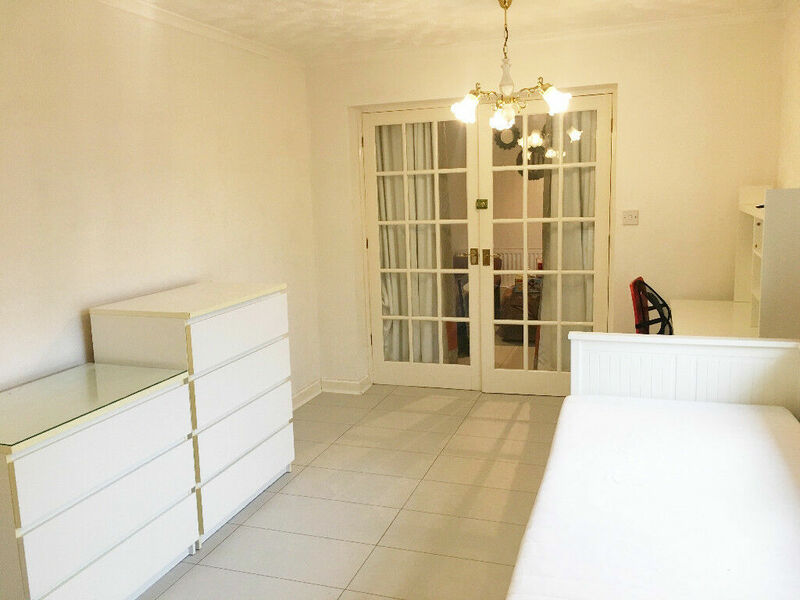 They offer a fair price as merited by the property depending on the prevailing market conditions. The market conditions are usually more favorable for the seller during spring. It is when homeowners get to secure a greater return for the property. Research has shown that property owners can secure an average of four thousand dollars more than the usual ask price for the same property during all other times of any calendar year. Interested homeowners can read a recent press release they published at https://www.pressadvantage.com/story/26803-property-owners-in-baltimore-can-sell-houses-in-any-condition-to-dependable-homebuyers.